Quitting smoking is undoubtedly one of the most difficult things to do, even though it is incredibly damaging to a person’s health and life. Regardless, quitting smoking, also known as smoking cessation, can be lifesaving. 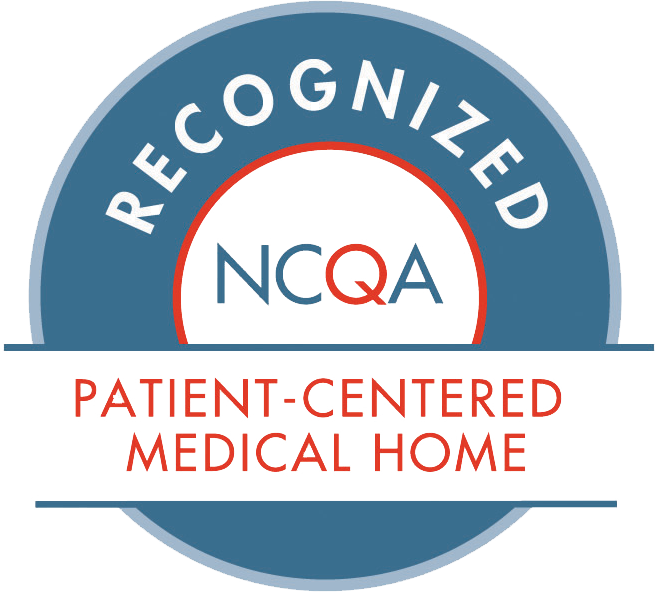 Editor's note: Information and data included in this blog is derived from the Center for Disease Control and Prevention. More than 480,0000 Americans are killed from smoking every year, and it is the single largest preventable cause of death and disease. And it doesn’t just affect those who smoke -- 41,000 people die each year from secondhand smoke. In the first of our four-part series on quitting smoking, we discuss how smoking affects all aspects of your life, and introduce you to some resources that can help you quit. Smoking has negative effects on an individual’s overall health, and affects every part of their body. It also raises the risk of life-threatening diseases and health issues. Asthma: Smokers can develop asthma by smoking. If someone already has asthma, smoking can trigger asthma attacks, which can be fatal in some cases. Diabetes: Smoking is a known cause of type 2 diabetes. The risk of developing diabetes is 30 to 40% higher for smokers than nonsmokers. Oral health: Smoking can damage teeth and gums, and can lead to tooth loss, as well as other dental issues. 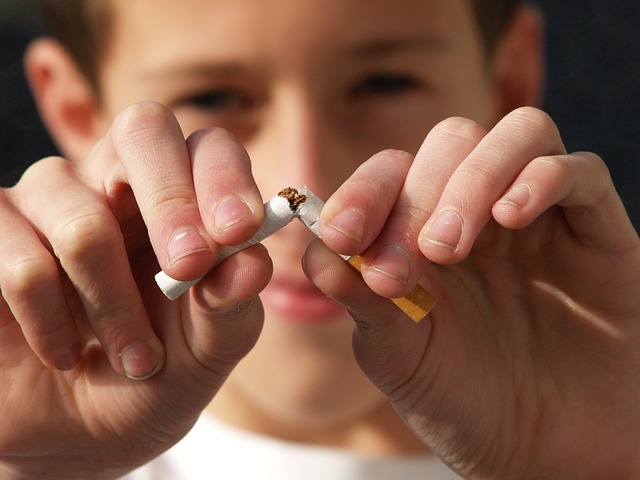 Vision: Smoking can cause an individual’s vision to worsen, and can lead to the development of cataracts. Fertility: Smoking is known to affect both male and female fertility, and can increase risks for birth defects and miscarriage. It’s not a secret smoking is bad for you. But here are a couple statistics to further put things in perspective for you. Smoking increases the risk of developing lung cancer for men by 25 times, and 25.7 times for women. Smokers are 12 to 13 times more likely to die from COPD than nonsmokers. COPD, also known as Chronic Obstructive Pulmonary Disease, is an umbrella term used to describe progressive lung disease, including emphysema, chronic bronchitis, refractory (non-reversible) asthma, and some forms of bronchiectasis. Quitting smoking cuts cardiovascular risks. 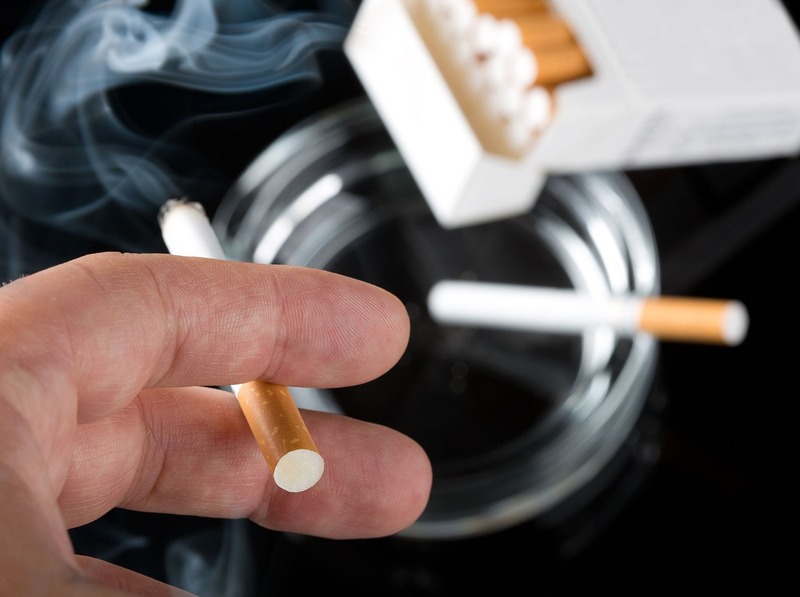 Just one year after quitting smoking, your risk for a heart attack drops sharply. Within 2 to 5 years after quitting smoking, your risk for stroke may reduce to about that of a non smoker's. This may be a simple question with a simple answer, but it’s not. Anyone who smokes, and those who surround them are at risk. However, research shows that minorities have a higher chance of smoking, and in turn, suffering from health issues caused by smoking. African-Americans: About one in six non-Hispanic black adults in the United States smokes cigarettes. American Indians/Alaska Natives: Smoking among this group is higher than any other racial and ethnic group in the United States. Overall, one in five American Indians/Alaska Natives smoke. Asian Americans: About one in fourteen Asian Americans smoke. The number of those who smoke is notably higher in Asian American men than women. Hispanics/Latinos: Research shows that one in ten Hispanics and Latinos smoke. Men in this group have higher rates of smoking than women. People living with HIV: According to the CDC, smoking rates among people living with HIV are much higher than those living without HIV. In 2009, smoking rates among people receiving medical care for HIV were more than double that of the entire U.S. adult population. For folks living with HIV and smoke, they are more likely to develop the harmful consequences of smoking than people without HIV. They are also more prone to developing HIV-related infections than a nonsmoker with HIV. The LGBT Community: Smoking rates among the LGBT community are higher than their heterosexual counterparts. One in five lesbian, gay, or bisexual folks smoke, whereas one in seven heterosexual people do. Additionally, the rate of smoking among transgender people is much higher. On top of the health consequences of smoking, it’s not a cheap habit to have. For someone who smokes a pack a day, they will spend around $177 a week. At a yearly rate, that comes out to over $9,200. Along with paying high prices for cigarettes, smokers end up having to pay for additional medical visits due to their health issues. 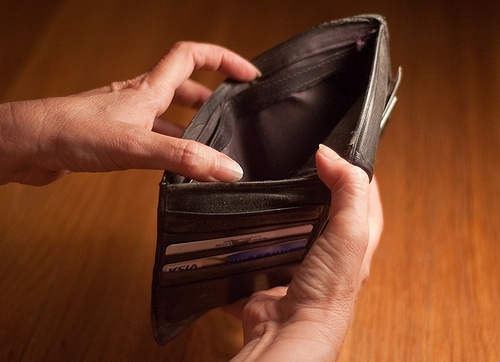 To see how much smoking is costing your wallet, check out this calculator here. What is the Tips Campaign? Launched in 2012 by the CDC, Tips is the first-ever paid national tobacco educational campaign in the United States. It features real stories and experiences from former smokers and those affected by smoking. Additionally, it also provides a thoroughly laid out guide and game plan for folks who want to quit smoking. You can learn more about the campaign here.